The event will give you the chance to meet some great local contacts and develop your knowledge of topical business issues in a relaxed and friendly environment. Everyone is welcome; you don’t need to be an FSB member to attend! Our guest speaker this month will be Paul Thompson, South East Midlands Local Enterprise Partnership (SEMLEP’s) Employer & Skills Manager. We look forward to welcoming you! 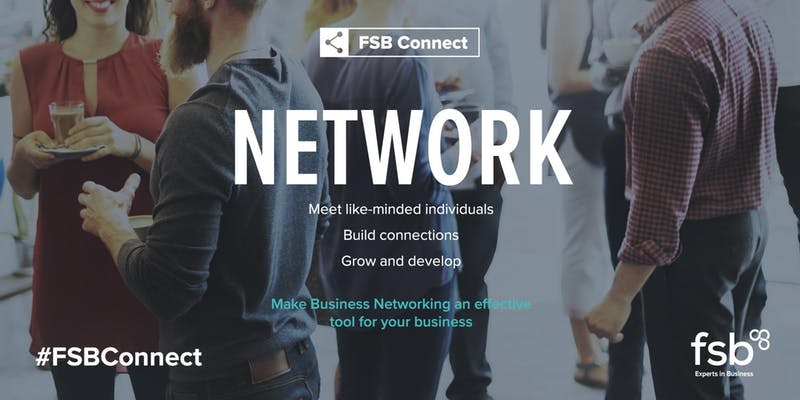 Don’t forget to download our Business Networking 10 top tips.